Our outer beauty mirrors our inner health. 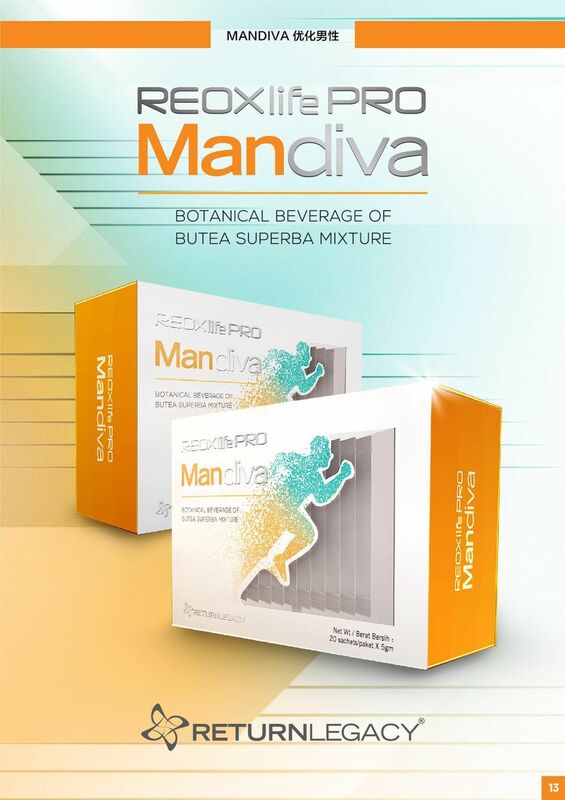 While, the hormonal balance is one of the key factors to maintain good health for women. 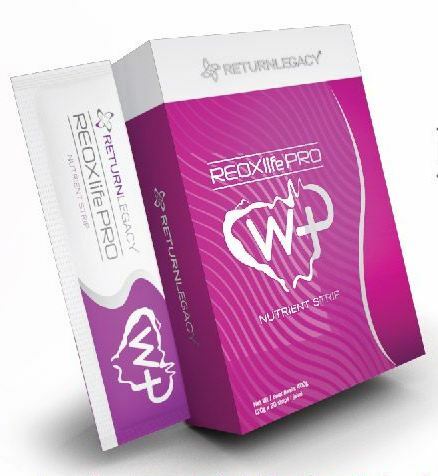 Specially designed to address woman’s health concern, REOXlife PRO W+ and REOXlife Pro W+ Nutrient Strip ticked all the right boxes with the combination of natural ingredients and patented technology (MMNT). 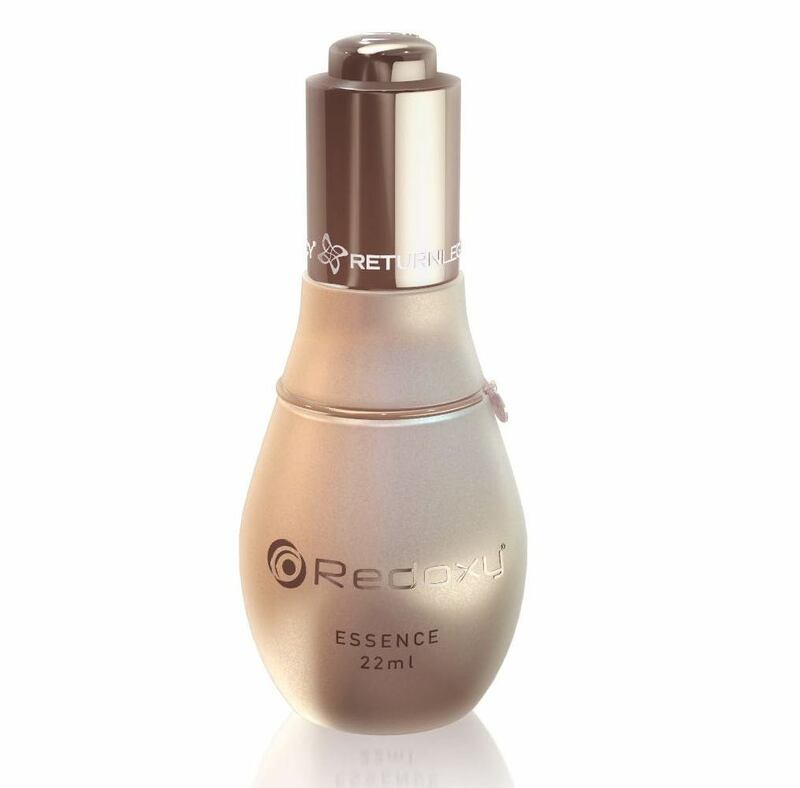 This naturally derived product helps to balance the secretion of female hormone. 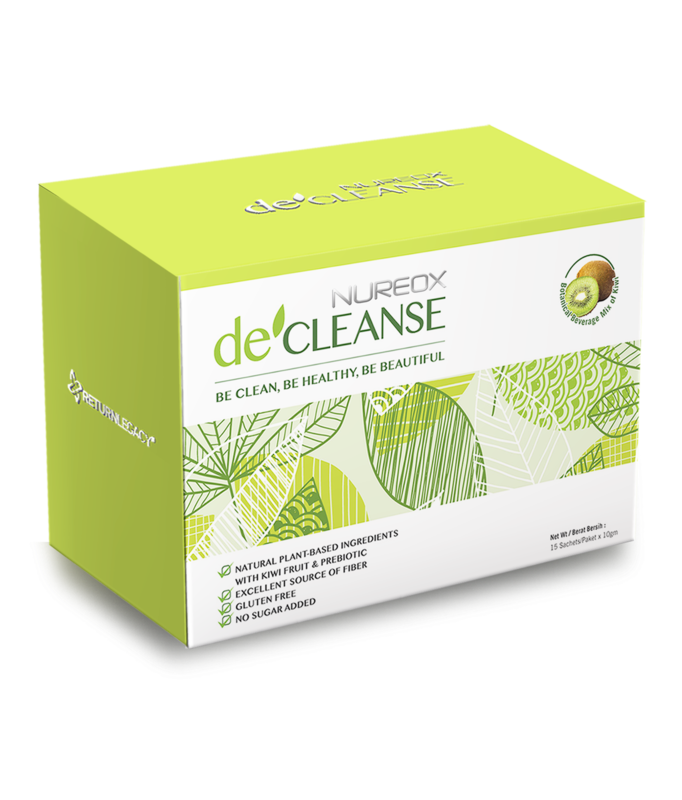 obtain an ideal figure and relieve the discomfort that might encountered by women in different stages of life. How Female Hormones affect woman’s health? Each women will experience three stages of physiological changes in her lifetime. During puberty and the 20s, the problems that are often experienced are period pain, PMS, irregular period, acne and a flat chest. In the maturity stage, that is when a woman reaches the age of 35, she might start noticing the symptoms of aging like saggy breasts, weight gain, rough skin, uterine fibroids, PCOS, infertility and pigmentation. The last stage experienced by woman is menopause. The typical symptoms included insomnia, night sweats, gout, hot flashes, arthritis, osteoporosis, memory impairment and emotional instability. The above woman’s physiological problem is often due to hormonal imbalance. In the medical field, the solution for hormonal imbalance is Hormone Replacement Therapy (HRT), but is it suitable as a long term treatment? 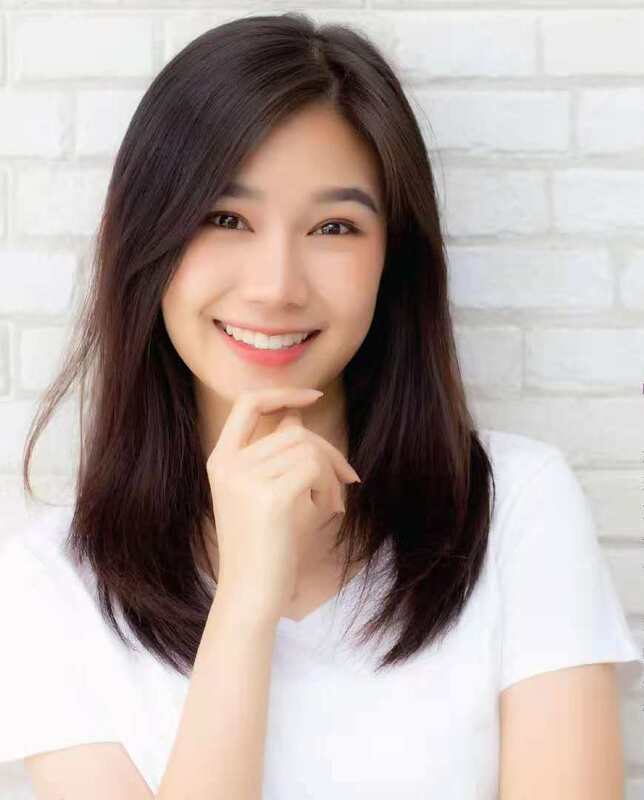 The Consumers Association of Penang (CAP) has found that women who receive HRT will face a higher risk of getting breast cancer, heart disease and stroke compared to women around the same age who do not receive HRT. However, CAP encourages consumers to use hormones from plants. 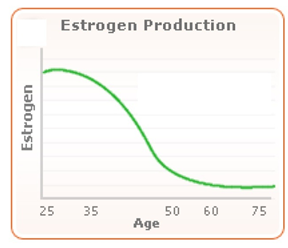 In a more professional perspective, female hormones is to be called “Estrogen”. Dr. Bruce Miller has written in his book that the best solution to prevent breast cancer and to relieve menopausal symptoms is by taking phytoestrogens. 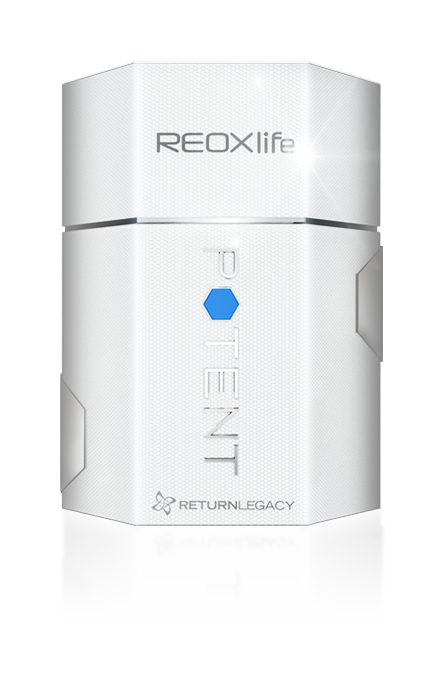 Return Legacy uses phytoestrogens as a key ingredient in the production of REOXlife Pro W+ Nutrient Strip. 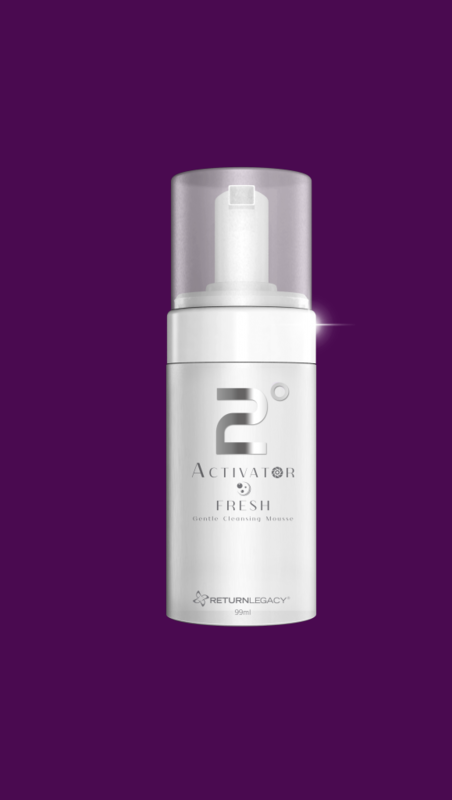 It consists of Pueraria Mirifica, Fenugreek, Fennel Seeds, Wild Yam, Dandelion and Blessed Thistle and this is our own formulation. 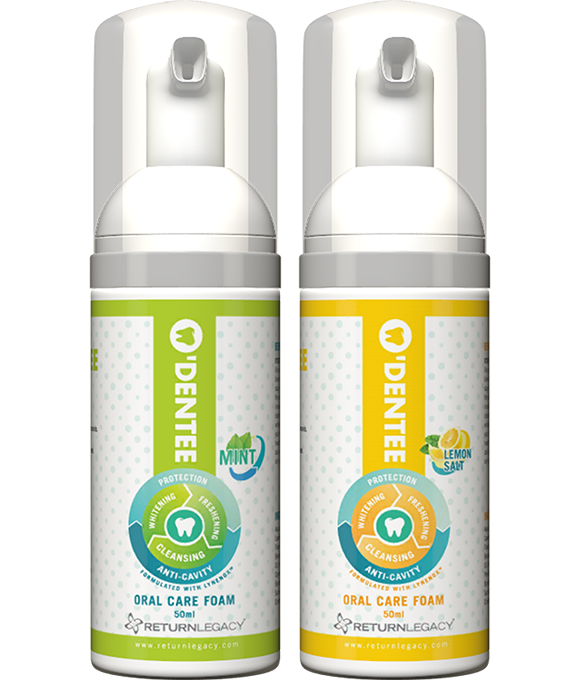 MMNT is used on this product to improve its functionality and refine the products’ molecular clusters so that the body absorbs them more easily. 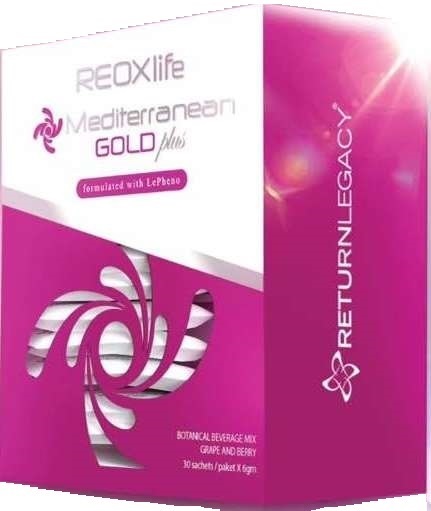 With long-term use of REOXlife Pro W+ Nutrient Strip, women will go through a lot of physical changes such as the fading of freckles and dark spots and fuller and firmer breasts. 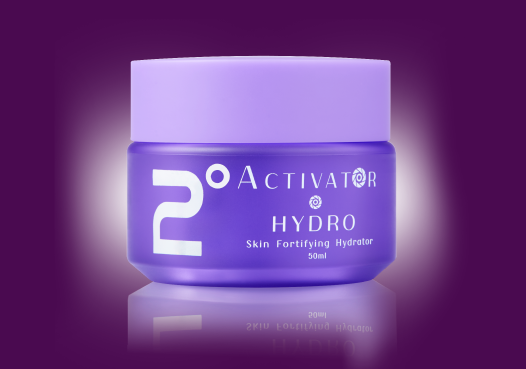 Aside from that, they will be able to attain a slender and attractive body with fairer and smoother skin. 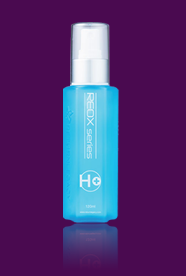 On top of that, they will have healthier and shinier hair, firmer posterior and smoother heels. 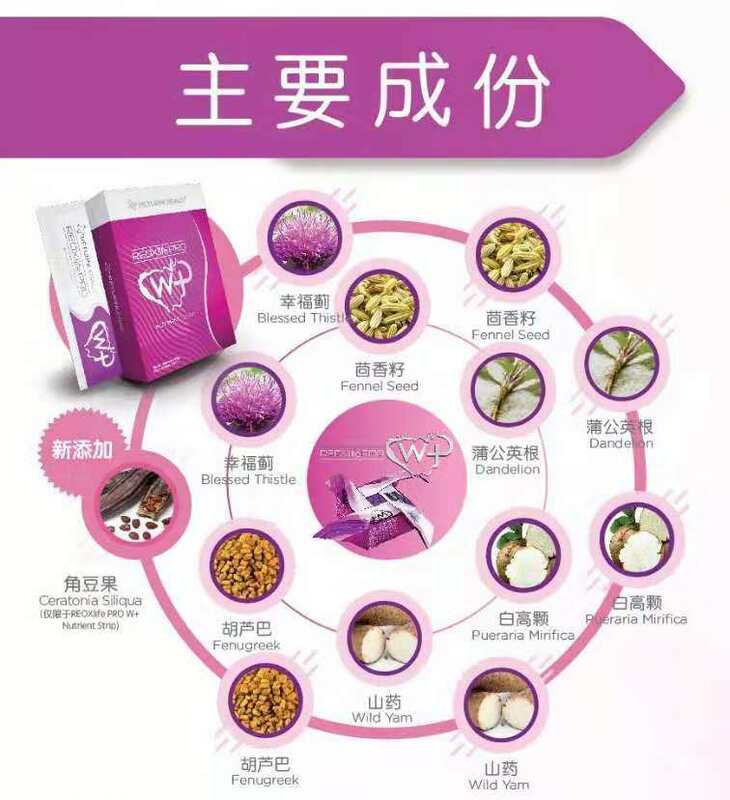 The internal improvements include a lower risk of uterine fibroids and breast cancer, reduction of menstrual pain and menopausal symptoms, increased fertility and a more harmonious spousal relationship.